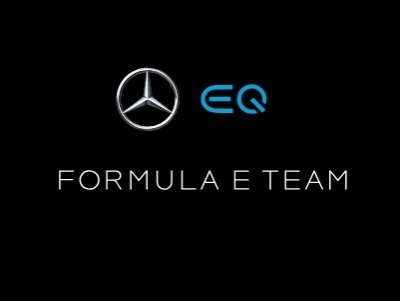 Mercedes-Benz EQ Formula E Team, Teaser Car Source: © 2019 Daimler AG. All rights reserved. 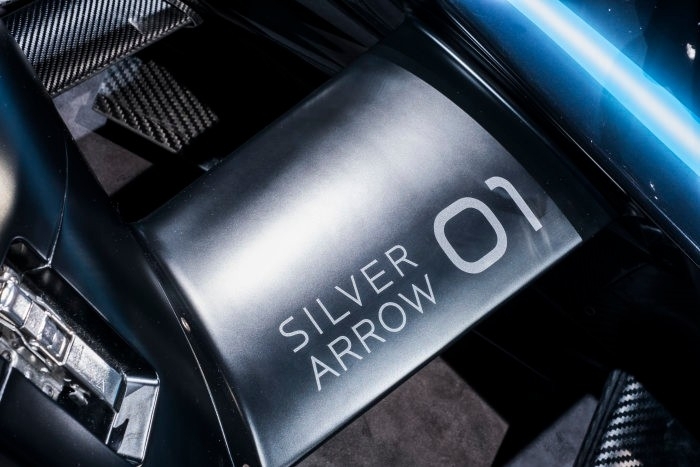 The 89th International Motor Show in Geneva has another star turn in the shape of the Mercedes-Benz EQ Silver Arrow 01. 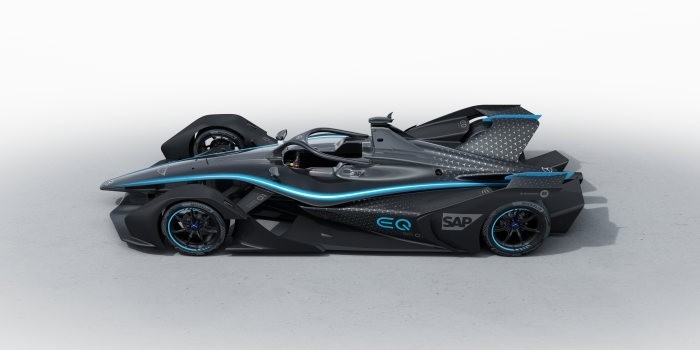 The ‘ teaser’ version of the first all-electric racing car to be entered by the Mercedes-Benz EQ Formula E Team has made its world debut. 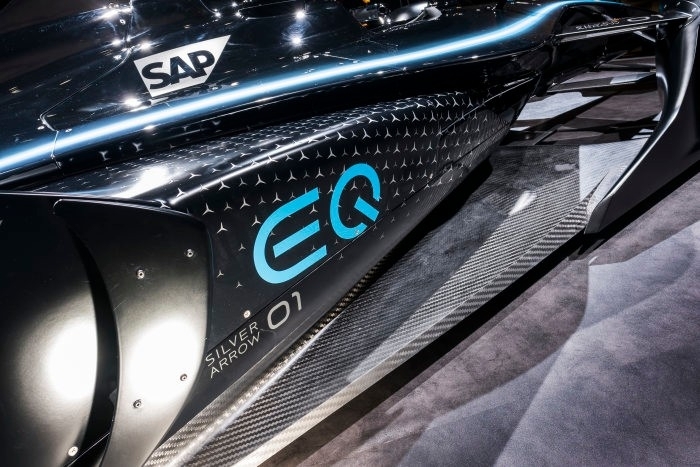 The EQ Silver Arrow 01 will be on public display between 7 and 17 March 2019 at the trade show. 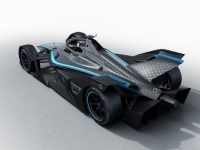 The car has been given a special ‘ teaser livery’ which gives an idea of the team’s Formula E campaign to come. The definitive design will be presented at a later stage ahead of the season opener. 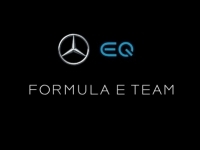 On the side of the vehicle, running all the way from the front to the rear, is a horizontal blue line symbolising the EQ brand. 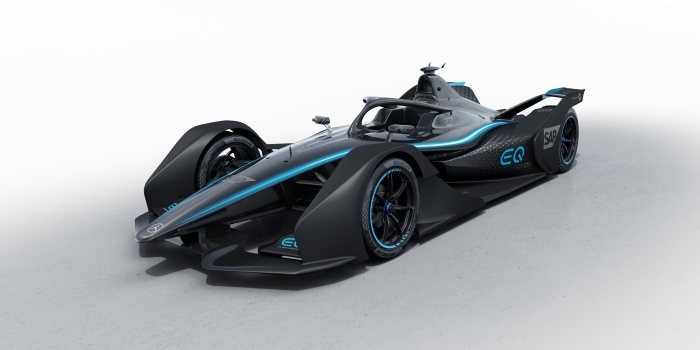 At the same time, it serves as a colour contrast similar to the PETRONAS green on the Mercedes-AMG F1 W10 EQ Power+ in Formula 1. The lines help to optimise visual proportionality. 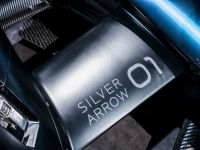 At the rear of the vehicle there is a star motif for both the Formula 1 car and the Formula E teaser version. This subtly conveys the high-value Mercedes-Benz brand. 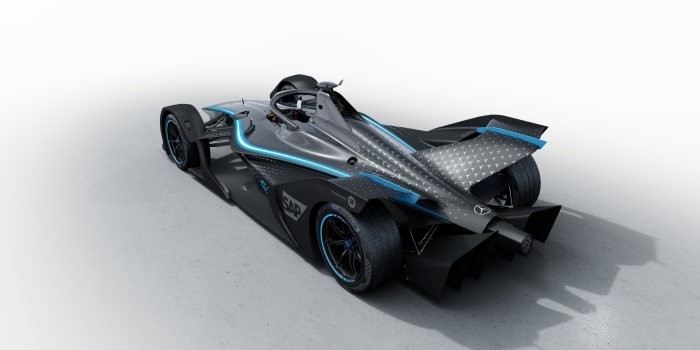 With its innovative and complex technology, Formula E represents a whole new world of racing, in which newcomers face multiple challenges. 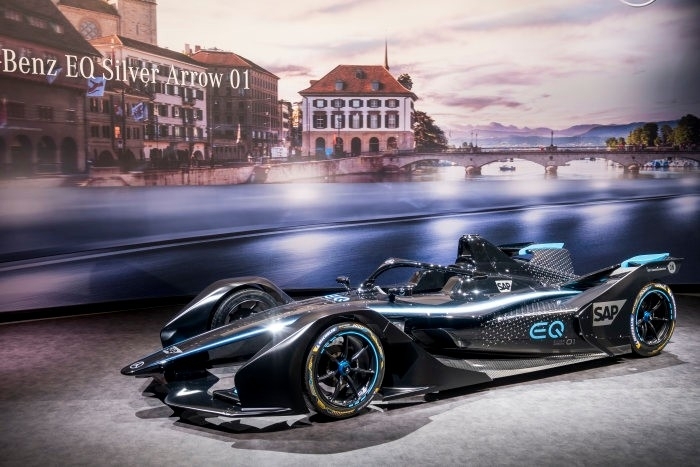 This first public appearance of the new car in Geneva therefore constitutes an important milestone on the way to the team’ s Formula One E debut. 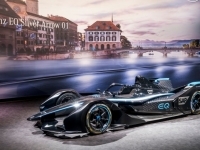 When the sixth season of the ABB FIA Formula E Championship gets underway, Mercedes will be opening a new chapter in the long and successful racing history of the brand. 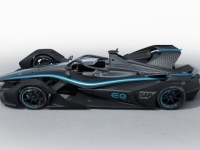 At the start of its debut season in 2019/20, the Mercedes-Benz EQ Formula E Team will be entering not one but two all-electric racing cars. 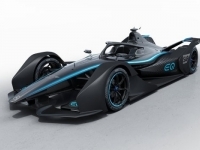 The brand with the three-pointed star will thus become the only automobile manufacturer in the world to compete in both Formula 1 and Formula E. The parallel commitment to the two racing series will enable Mercedes to transfer the lessons learned in both arenas to the road. 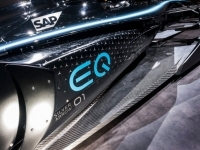 The two platforms taken together constitute an important technology driver for the entire Mercedes family and will help to shape the future of the automobile industry.